If viewing through the app, click here to access the registration. 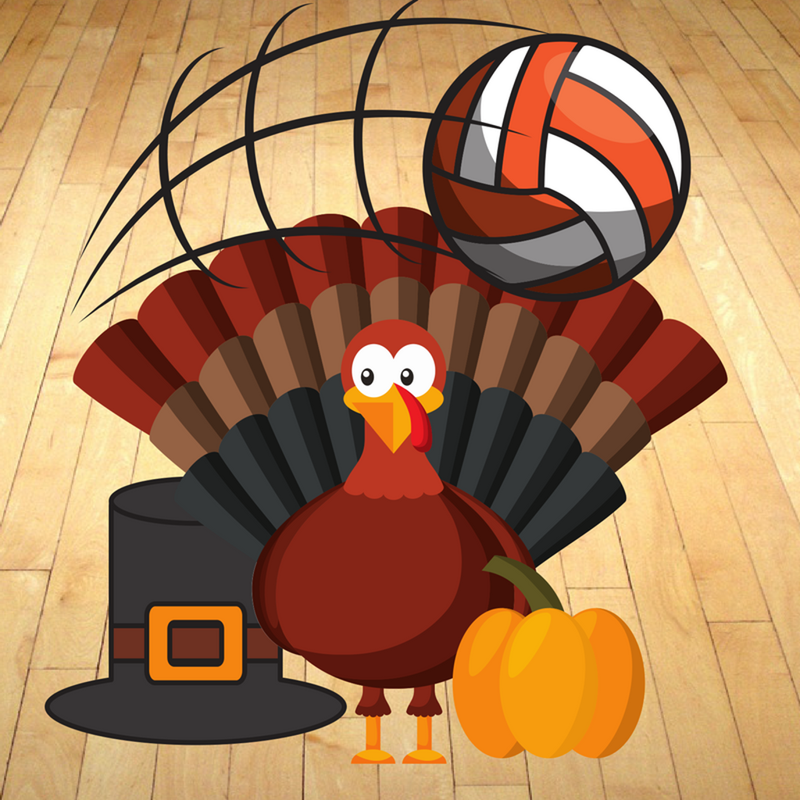 Join us for the 4th Annual Spikesgiving Turkey Tournament! This tournament features 4 vs 4 ladder play where you sign up as a doubles team and then play with and against other teams in the division. Play consists of 3 rounds and teams will move up or down the ladder based on win/loss record and points earned. Fee: $50 per team, due with registration. Courts with 5 teams will play to 15. Courts with 4 teams will play to 21. Server must say score before initiating play. Must establish a serving rotation, but no rotation rules are in effect otherwise. Anchorage Sports swag, Player Fee Discounts, and more!